20 Feb Filed under Uncategorized. No comments. 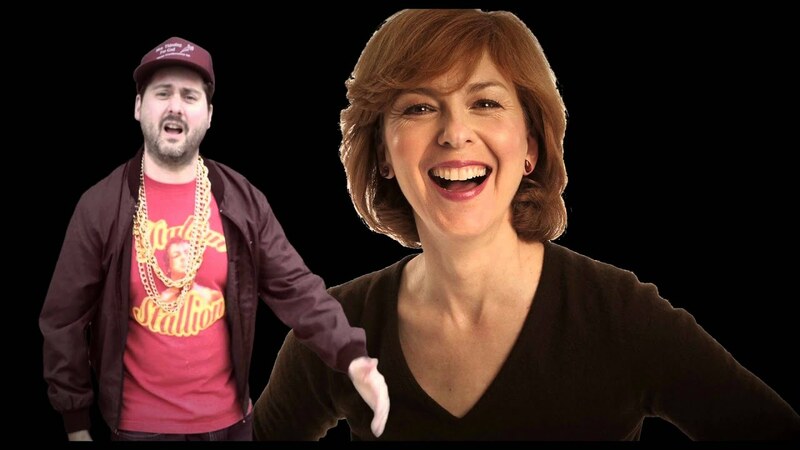 GOLDIE LOOKIN CHAIN – Drop It Like Its Splott http://youtu.be/0WkIpybQocw A rap about Splott innit, big up to Lynn Bowles. 16 Feb Filed under Uncategorized. No comments. 9 Feb Filed under Uncategorized. No comments. I’ve enjoyed doing a few of these small oil paintings. Trying to loosen up and contrast looser brush strokes with harder edges and shapes. I’ll probably add them to my store sometime soon and make them available at a similar affordable price to previous small studies. 5 Feb Filed under Uncategorized. No comments.